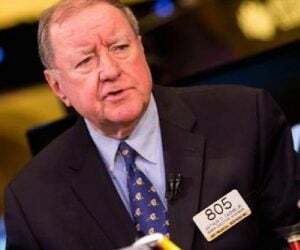 As the world edges closer to the next crisis, today the man who has become legendary for his predictions on QE and historic moves in currencies told King World News that the US may not have any gold left on the cusp of a global financial collapse and monetary reset. Egon von Greyerz continues: “This prescient statement certainly has Cassandra characteristics. Cassandra was the princess of Troy who was given the gift to make prophecies that were true but no one believed. 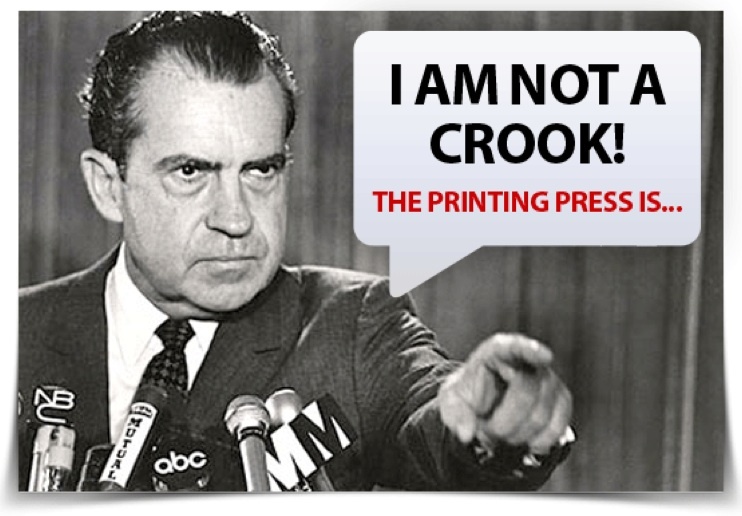 The Chinese government already knew 48 years ago that Nixon’s decision to end the gold backing of the dollar would be the end of the dollar and the Western monetary system. No one believed their prophecy at the time, but they are being proven right. 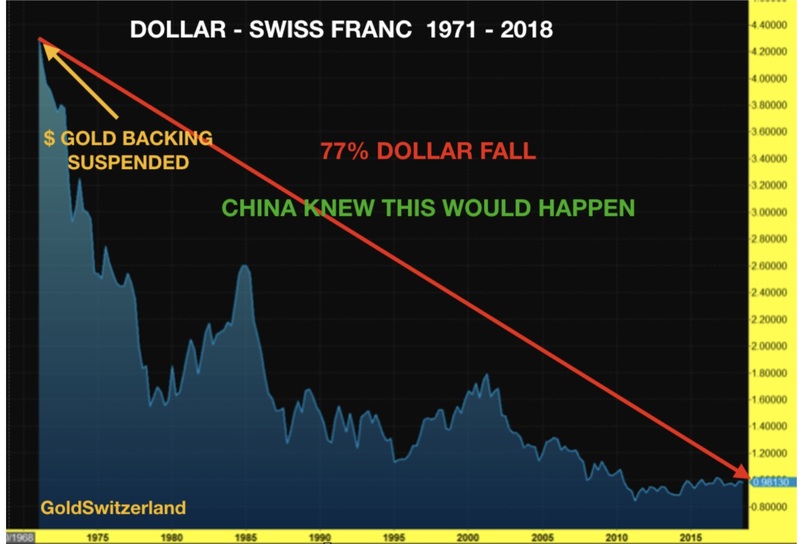 Starting my working life in a Swiss Bank in Geneva two years before Nixon’s fatal decision, I have direct experience of that fall of the dollar that the Chinese predicted. In 1970, there were 4.30 Swiss francs to the dollar. Today you get just under one Franc for one US$. 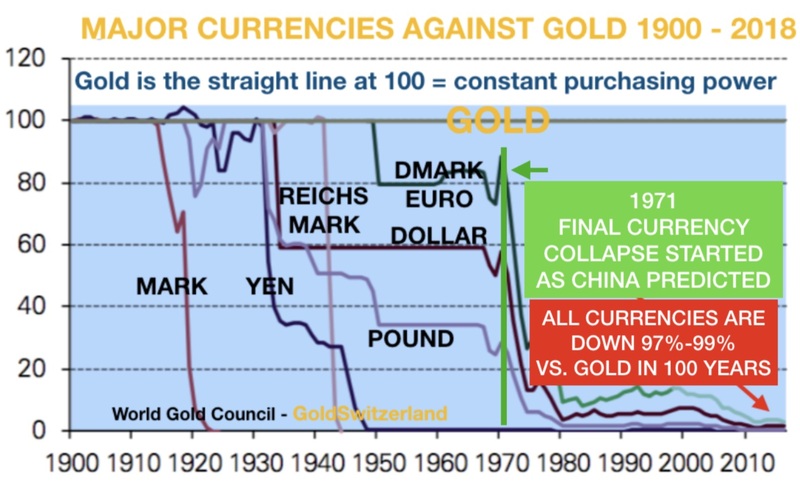 That is a catastrophic collapse of 77% of the world’s reserve currency in almost 50 years. If we look at the graph of the dollar vs the Swiss franc below, we can see that this currency pair has been in a long consolidation at the bottom since 1987. The next leg down in the dollar is not far away and the target over the next few years could be anywhere between 0.40 and 0.00 Swiss francs. This means a further fall of 60% to 100% could take place, making the dollar worthless. This confirms Voltaire’s statement that “all currencies eventually reach their intrinsic value of ZERO.” We know that this move to zero is virtually guaranteed measured against gold. But more surprising is that it could also happen to the Swiss currency. The Swiss banking system and the Swiss National Bank also have serious problems, so eventually the franc is likely to reach almost zero vs gold. But the dollar will win that race. The paper further stated that the measures “mark the the collapse of capitalist monetary system with the US dollar as its prop,” and that “Nixon’s new economic policy cannot extricate the US from financial and economic crisis.” The article predicted that the measures would intensify the crisis. The Chinese understood in 1971 that Nixon’s decision would have disastrous consequences, contrary to what Nixon promised. So here we are today with galloping inflation (including asset prices), collapsing currencies, and exploding debts — all the things that Nixon said he would prevent. Little did President Nixon understand that his decision would have the opposite effect. Without gold backing, the dollar was not in the hands of speculators, but instead in the hands of the US government and the Federal Reserve. 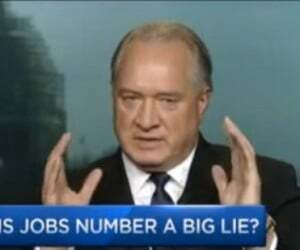 And that is why the dollar has, since 1971, lost 97% against real money, which is gold. The dollar has also lost 57% of its value vs the DMark/Euro, and 77% vs the Swiss Franc. The wise Chinese predicted all of this 48 years ago. Virtually no one in the West had a clue that Nixon’s catastrophic decision would be the beginning of the end for the US, Western economies, and currencies alike, as well as eventually creating the mother of all bubbles. This is, of course, what has happened. 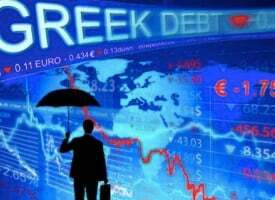 The disastrous US monetary policies has spread like a cancer to most countries in the world with exploding debts, falling currencies and massive inflation. “The United States has forced other countries into accepting the primacy of the dollar and used power politics to maintain its privileged position,”said the People’s Daily in 1971. There we have it, China’s ability to analyze the world around them, and the weakness of the US and Western policies, has enabled them to create the second biggest economy in the world, or on a Purchasing Power Parity (PPP), the number one economy in the world. China’s GDP was $100 billion in 1971 but today it is over $12 trillion, or on a PPP basis $23 trillion. But this rapid growth has not happened without major risk. Today China is in a precarious position with total debt having grown from $2 trillion to $40 trillion since the year 2000. As long as China can avoid a disorderly debt collapse and a revolution, it is likely to be the number one economy in the world on any measure in coming years. 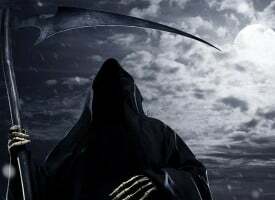 But the next few years will be tumultuous for both China, the US, and the rest of the world, as the world economy suffers from the coming economic downturn and collapse. My views on long-term market developments in the next few years have not altered for a very long time. 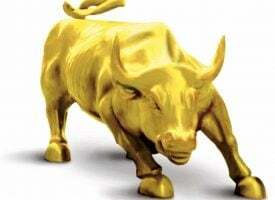 We will see a much lower dollar, collapsing stock and bond markets, and much higher gold and silver prices. It won’t all happen at once. Bonds could easily pause their long-term uptrend for a while before moving up strongly again. Short term, the dollar looks weak and will soon resume its strong long-term downtrend. So time to get out of dollars before the dollar falls dramatically and the US implements exchange controls. US stocks are now at a decision point. By far the most likely outcome is that the downtrend, which started in the autumn of 2018, will soon resume in earnest with a big drop. The much less likely alternative is a final hurrah to new highs before the collapse. Other stock markets will follow the same pattern. Gold and the other precious metals are on the way to new all-time highs. There are two different paths for gold. 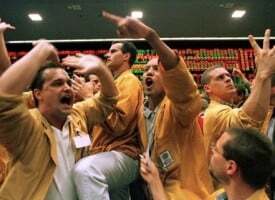 One, which is favored by some market experts, is a reset orchestrated by the IMF and the World Bank, leading to a gold-backed SDR. 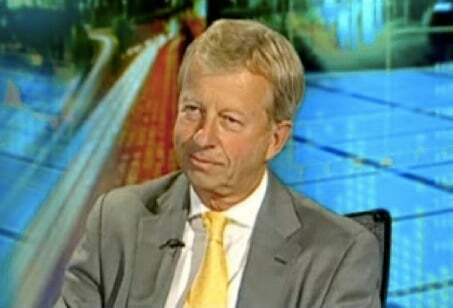 That would involve gold trading to cease for a limited time after being halted over the weekend. 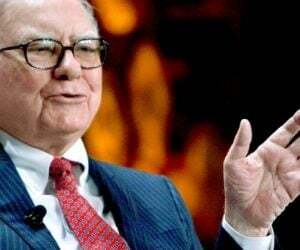 When the market opens again, gold will be revalued to a much higher level, which in US dollar terms could be $5,000, $10,000, or higher. The other alternative is that market demand and pressures make gold rise very quickly to new all-time highs and well beyond in the next few years. 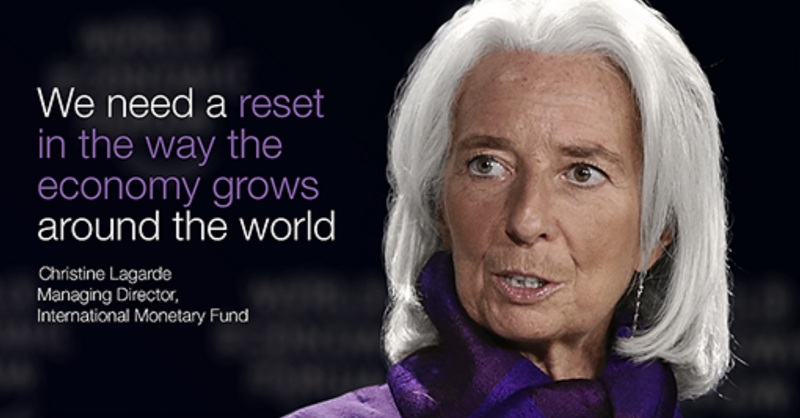 This would be a disorderly reset. 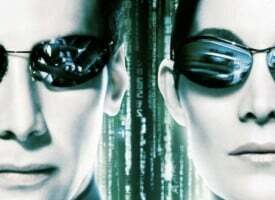 Since I would have no faith in the first official reset, which will be fake and not solve any of the world’s problems, we are likely to see the second reset in any case. At that point the paper gold market will go to zero and the physical gold market to unthinkable heights. In either case, the last chance of acquiring gold at low prices, or at all, is now. Gold is unlikely to wait for a larger number of investors to get in at these prices. 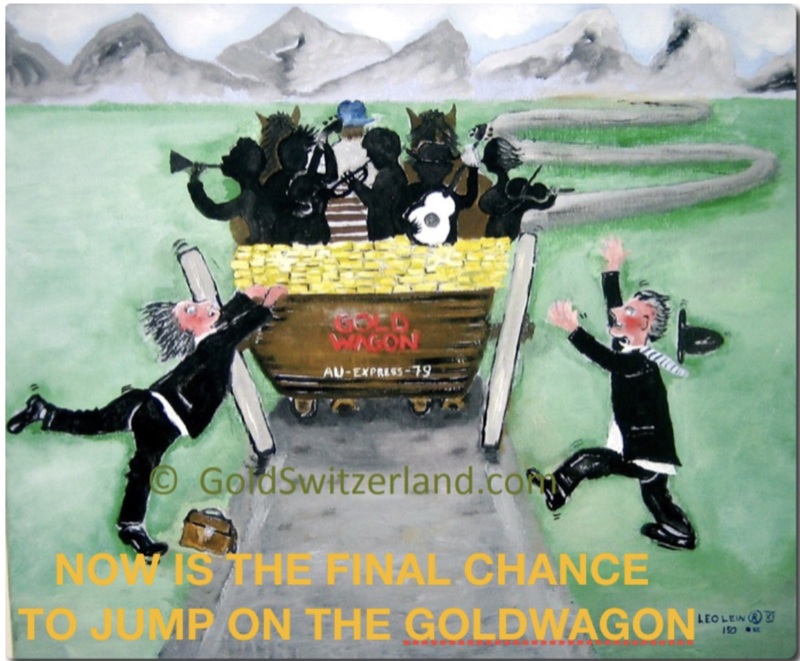 So now is the time to get on the Gold Wagon before it is too late. But remember that gold is acquired for wealth preservation purposes and not for quick gains. Thus it must be held in physical form and stored in safe jurisdictions, outside of the financial system. Personally, I think confiscation is less likely this time, with high taxation of the assets of the wealthy much more likely. 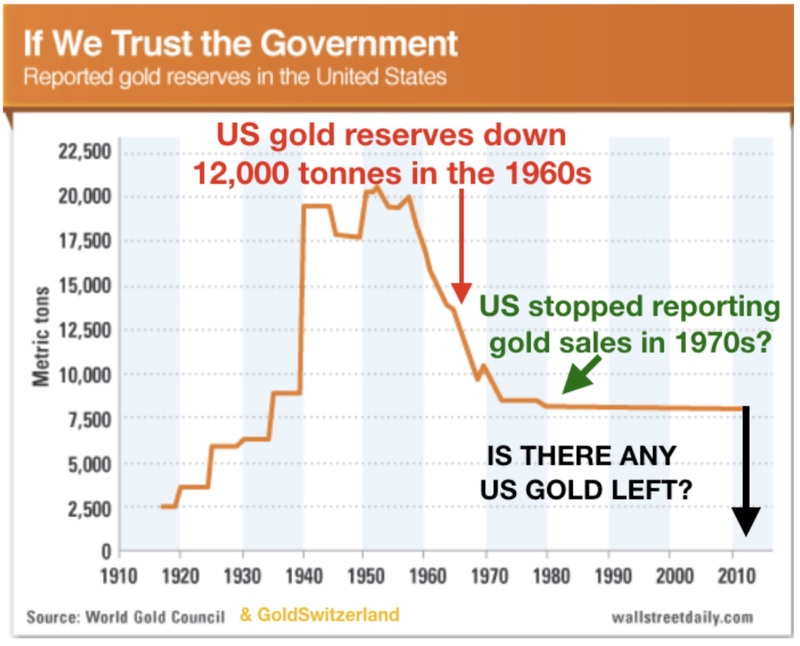 But if any country would confiscate gold, the US has done it recently and could do it again. When Roosevelt confiscated gold from US citizens in 1933, gold held by Americans outside of the US was not confiscated. 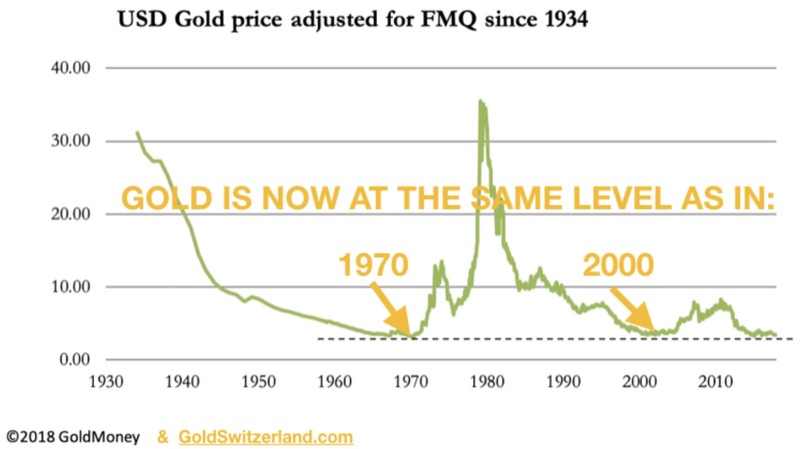 As I have shown recently, gold is now as cheap as it was in 1970 or 2000. 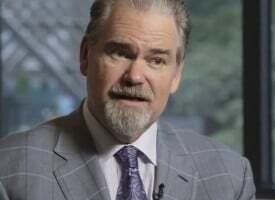 So today is a unique opportunity to acquire gold at a price that is unlikely to ever be seen again….For those who would like to read more of Egon von Greyerz’s fantastic articles CLICK HERE. ***Also just released: CELENTE AUDIO RELEASED: Central Banks Buying More Gold Than They Have In Half A Century CLICK HERE TO READ.